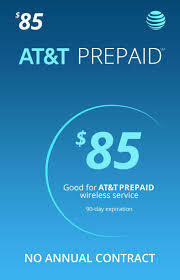 AT&T Prepaid - Unlimited Nationwide Talk and Text with Unlimited high speed data. Unlimited Nationwide Talk and Text with 22 GBs of Unlimited high speed data before slowing down to 3G or 2G. Hotspot is available for up to 10 GBs on this prepaid plan.